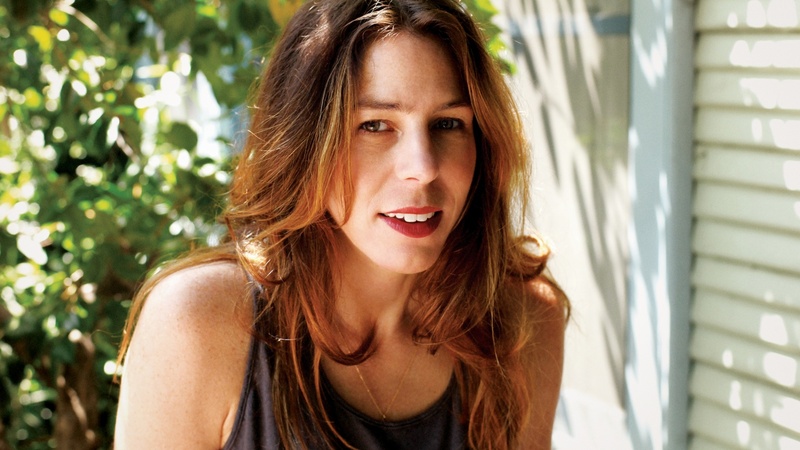 Rachel Kushner talks about the earliest impulses that inspired her first novel Telex from Cuba. These early pieces were published in literary magazines as Kushner explored the possibilities of writing historical fiction. She wanted a new concept of time, she needed to find a voice to create that highly subjective and changeable thing -- the past.